Fox fur and mink fur are the best known and most worn, just think that fox fur is used to make natural fox borders with dyed fox colors. Fox fur had many changes over the years. First models were all very large and almost always worked vertically with whole skins or with some design inside. Today, however, fox skins are worked in a very extravagant way and even try to make the fur much lighter and softer by piercing the leather. Obviously, thanks to the fashion, the Fox Fur coats are also dyed in the most extravagant colors! The fox fur has a long and soft hair, and of course, when the fox has an high quality, the hair is shiny. Fox Color: which to choose? Foxes furs: which are the natural or not dyed foxes? Fox jacket, fox coat or fox vest? Fox Price: why buy it? Thanks to fashion, Fox coats are back, and not only for the edges, but also for the creation of fox jackets and colored fox coats. The most requested fox color is the blue fox or the pink fox, worn by numerous rappers in their songs or in their covers. The fox is usually colored with very light colors to apply the edges near the cashmere garments or goose down jackets. The color of the dyed fox depends above all on the natural color of the fox, often it is dyed on white skin colors to have brighter colors. Since years , Elpidio Loffredo has bought the best leathers for its fox fur. The silver fox and the shadow fox are the strong point of his collection, thanks to the natural colors practically unavailable in the world of fur. In the Elpidio Loffredo collection there are numerous fox garments. So many furs in Silver Fox, fox coats and a lots of colored fox vest! 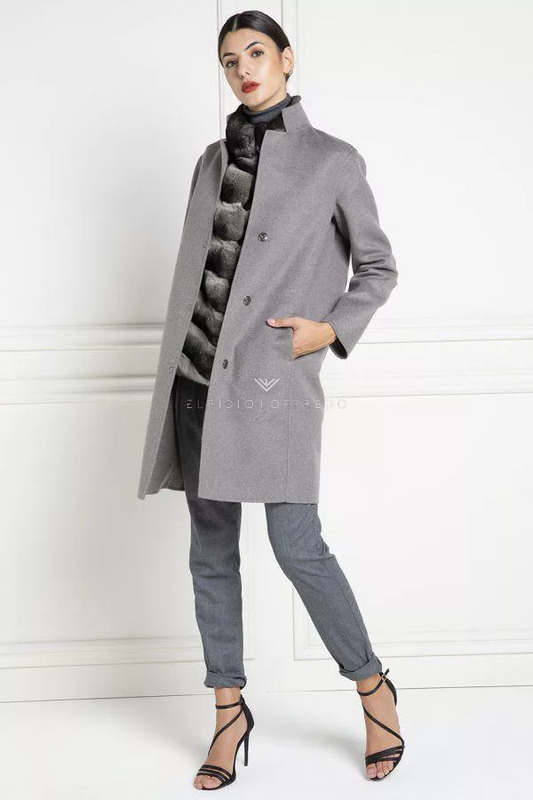 The fox jacket is back in fashion since some years, very used in the entertainment world in extravagant colors like pink fox or electric blue fox. It is also made of white natural fox. 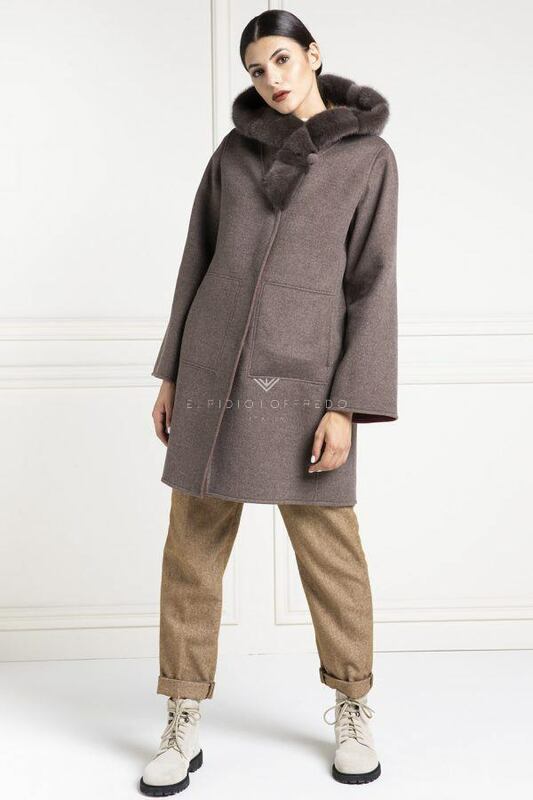 ElpidioLoffredo fox coats are made using foxes with a very light and even olive-colored leather, so as to obtain an ultra light fox fur. 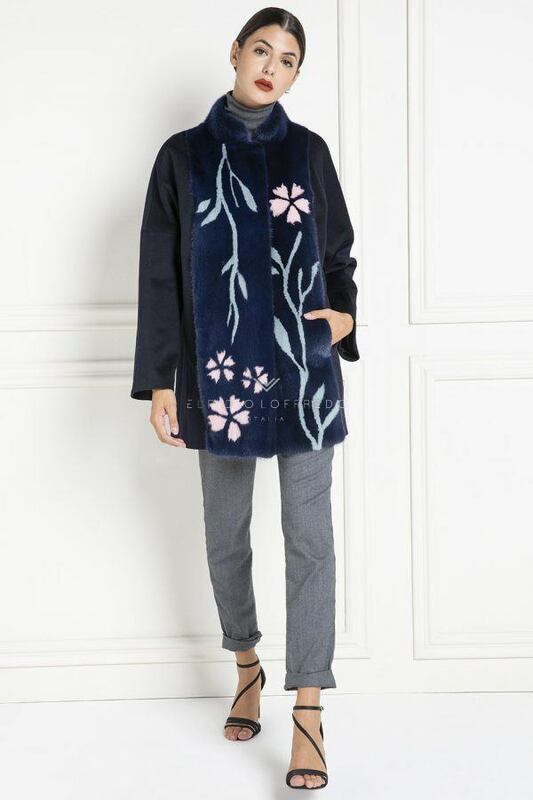 Red fox coat, blue fox coat and pink fox coat are absolutely a must-have for this winter. Every year the elfidio Loffredo fox vests are renewed, with new colors and patterns. The fox fur over time has changed a lot, before it was bought a coat very “rich” and practically unusable. Being made with lots of leather and not paying any expense, it had a very high price. Today, however, the price of fox fur has totally changed, this also due to the enormous production of the Chinese markets that invaded the market with low quality and low-cost labor. 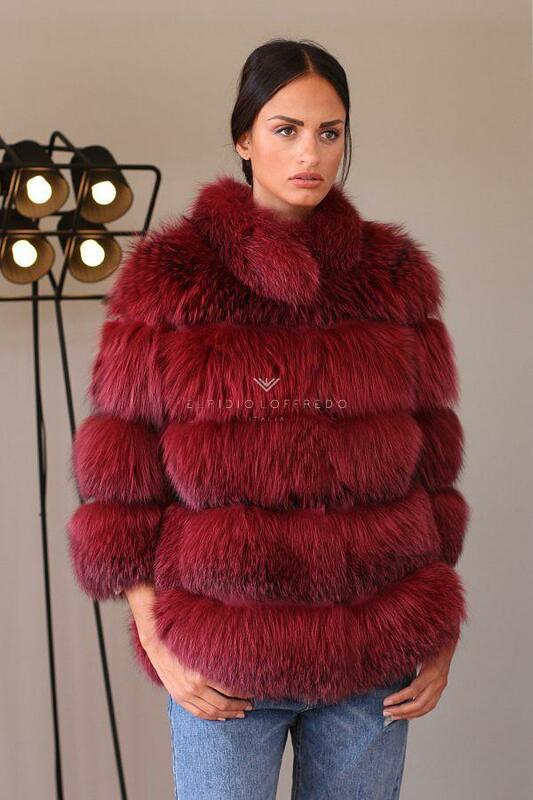 The prices of Elpidio Loffredo fox fur are practically within everyone’s reach, despite the Made in Italy production and the use of the highest quality materials. The prices of fox coats are slightly higher than the prices of fox fur jackets. Fashion now combines fox fur on any clothing. A perfect outfit is a fox jacket with low sneakers and jeans. While an outfit for the fox coats is an elegant dress with a beautiful bag. The fox fur vest is very easy to wear with any clothing.